Rivergate Companies is a real estate holding company focusing it efforts and resources on its active joint venture partners with the goal of delivering outsized returns in varying product types, geographies and market cycles. Our ventures include: urban in-fill self-storage development & investment, multifamily development & investment and luxury multifamily property management. Rivergate invests its own capital alongside the firm’s partners and relationships including: high net worth, foreign, family office and institutional investors. 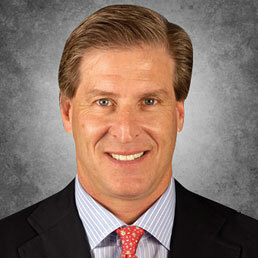 Jay Massirman serves as founder and managing principal of Rivergate Companies. Jay has over 30 years’ real estate experience and has participated in over a billion in principal transactions. He was formerly a Vice Chairman with CBRE global real estate, where he participated in over 10 billion in advisory transactions over a stellar 20 year career.